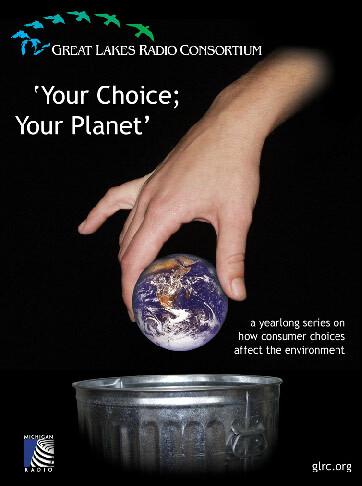 Your Choice; Your Planet is a year-long series of reports on how consumer choices affect the environment. So much of environmental news coverage concentrates on industry, government, and environmental groups. 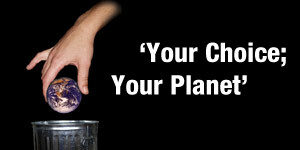 Listeners are left wondering how they can do anything about the environmental problems that we all face. This series looks at how we make decisions about the environment every time we open our pocketbook. The stories do not intend to tell consumers how to behave or what to do. 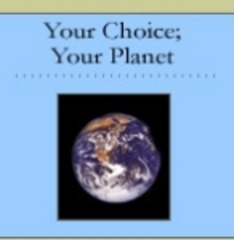 The intent is to get people to think about their choices, ask questions, and decide for themselves the best course of action for their lives and the planet they share with the rest of us. Often humorous, first-person accounts let listeners know that we're all struggling with these decisions.